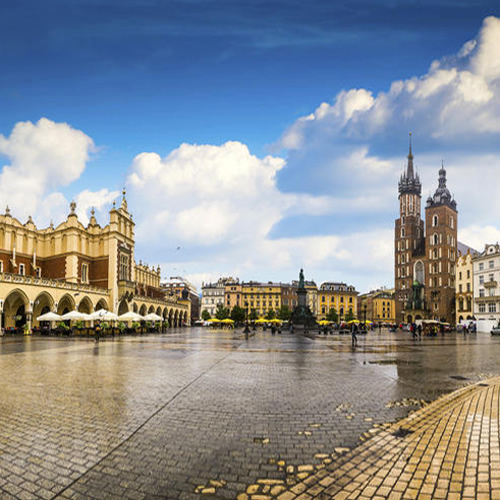 Poland`s second-largest city, Krakow is used to being an important player on the world stage. 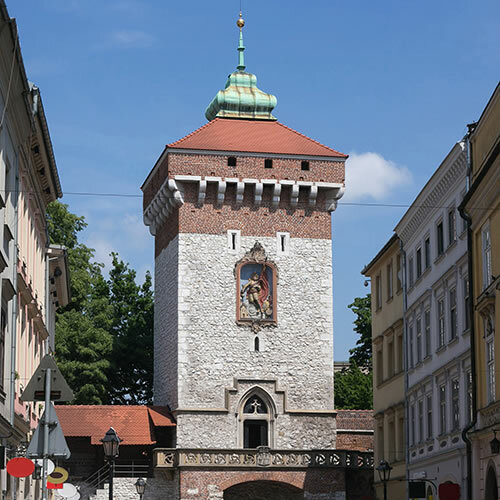 Centuries ago, Krakow flourished as one of the largest trading centers in Europe. With trade came academia, and Krakow became an epicenter of knowledge and culture. Nicolaus Copernicus studied in Krakow and went on to present to the world his model of heliocentrism -- the intelligentsia from Krakow were literally changing the way we viewed the world. Tourism to Krakow has increased exponentially in the past few decades, especially after the Old Town was named to UNESCO`s inaugural World Heritage Site list, and longtime Krakow resident Cardinal Karol Wojtyla acceded to the papacy, becoming the first-ever Polish pope. Now that millions of people pass through Krakow every year, learning its unique tale, the city is arguably more important and influential than ever. 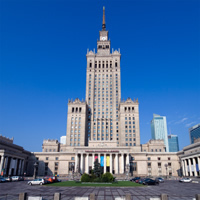 Combine Warsaw, Berlin and Krakow by train. 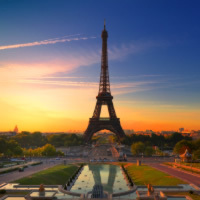 Poland, Austria and Czech Republic are at your disposal with this customizable vacation package. Start this once in a lifetime adventure in Warsaw (a wealth of shops and restaurants in the painstakingly reconstructed Old Town) and continue to Krakow (a cultural and artistic center of Poland), Prague (centuries of rich culture and history combined with modern shops and restaurants) and then finally Vienna (classical music, waltzes, delicate almond cakes and interesting museums). All transportation between cities is by train. This is a flexible package. Select your number of nights in each city, desired hotel and activities.